Bluestar Technology Solution’s mix of experienced consultants, data scientists, Big Data engineers and Cloud architect help the organization to address the most significant issues in cloud migration, risk management, marketing analytics, Telecom and help them to scale and operationalize the consulting services to meet their business user’s needs. 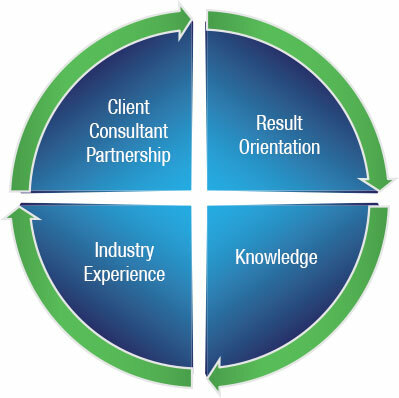 Blustar Technology Solution’s consulting approach begins with the proven Blueprint for Success. Each blueprint focuses on key sequential elements.